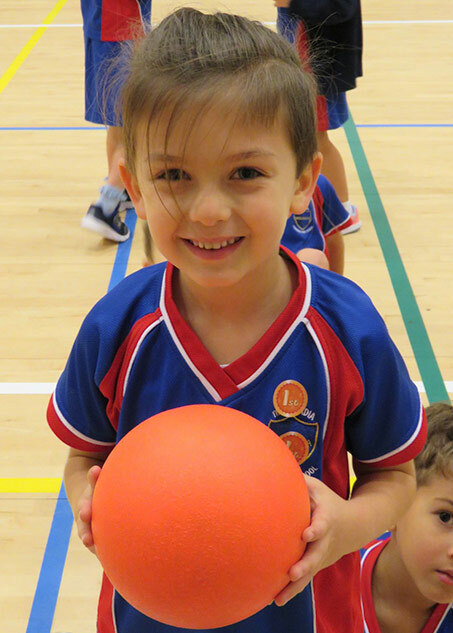 The welfare and happiness of every pupil is central to our school. Successful learning is about each and every pupil engaging with that process, free from personal worry and in a safe and secure environment. 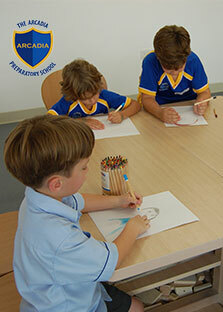 All staff at The Arcadia Preparatory School understand the importance of actively supporting every pupil’s academic, pastoral, social and healthy well-being. A comprehensive health and safety policy will ensure that pupils, staff and parents are safe and secure in the school at all times. The School Management Board (SMB) ensures that school staff and premises comply with all Dubai Civil Defence/Municipality regulations. Our health and safety policy identifies the key issues associated with health and safety in school. 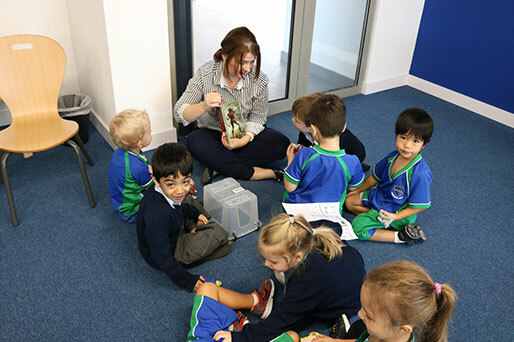 All staff have specific responsibilities in support of ensuring that they carry out their duties safely, without risking themselves, the pupils or visitors. 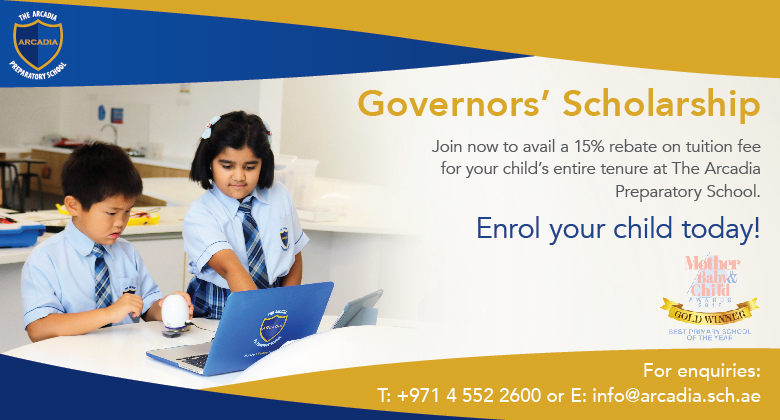 The school follows all government requirements to ensure that The Arcadia Preparatory School is in line with UAE standards.